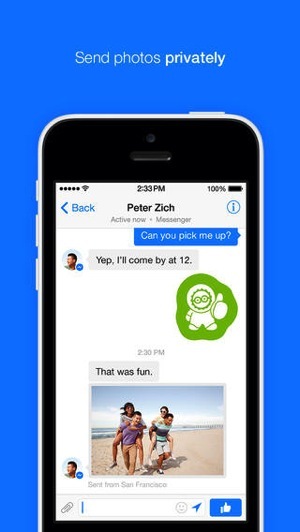 Facebook Messenger for iOS has just received a major 3.0 update to bring an overhauled interface for iOS 7. The app now allows you to message people in your contacts, not just Facebook. A completely new design, updated for IOS7. 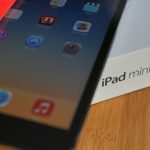 Custom in-app sounds. We just quickly tested out this update and we must say it’s a pretty slick redesign. If your contacts have a blue icon next to their name it means you will be able to message them through the app. We didn’t opt-in to sync our contacts with Facebook’s servers, though. 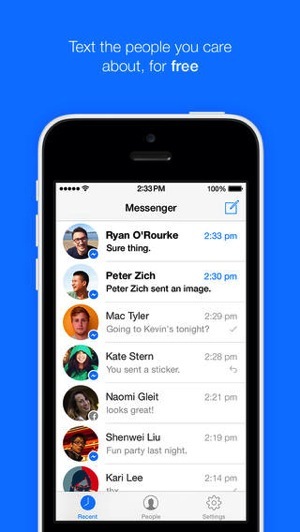 Click here to download Facebook Messenger for iOS—it’s free.